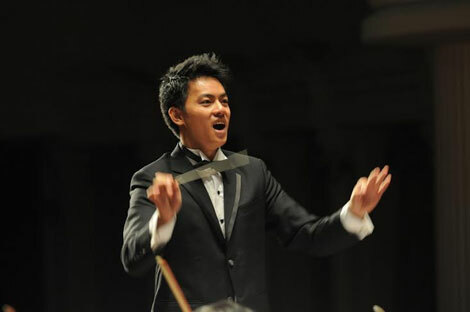 HCM CITY (VNS) — Conductor Tran Nhat Minh and leading soloists Cho Hea Ryoung, Khanh Ngoc, Thu Huong, Dao Mac and Trung Kiet, accompanied by the choir of the HCM City Ballet Symphony Orchestra and Opera (HBSO), will perform Russian songs tonight at the Opera House. The performance is part of the monthly programme educating young people about the arts of HBSO. The night will include folk songs, popular songs and arias, including Russian folk song Nightingale, Ian Frenkel's Russian Fields and Vasily Soloviev's Sedoi: Moscow Nights.